In 1983, Maisel was in the midst of his studies towards a degree in architecture, and was also working closely with his photography professor, Emmet Gowin. Gowin invited Maisel to accompany him on a photographic expedition to the volcano Mount St. Helens, which had erupted several years earlier. 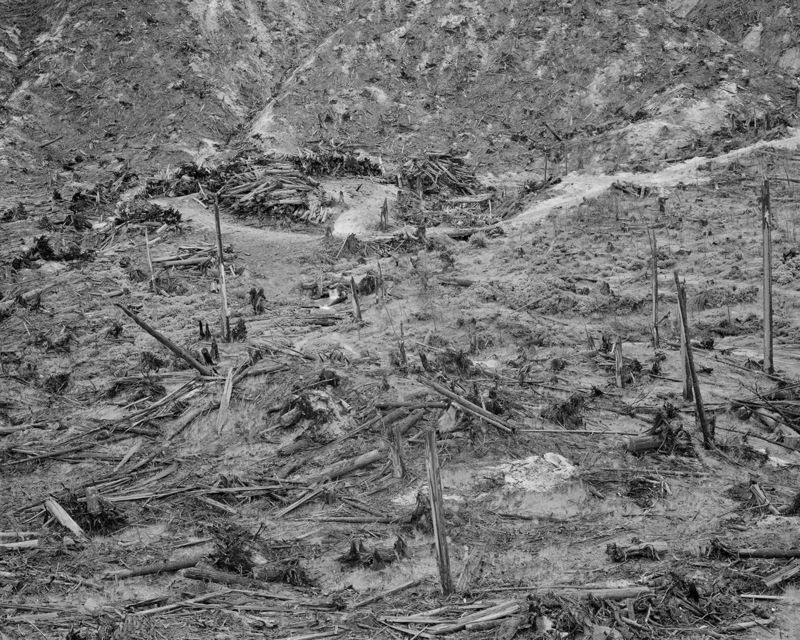 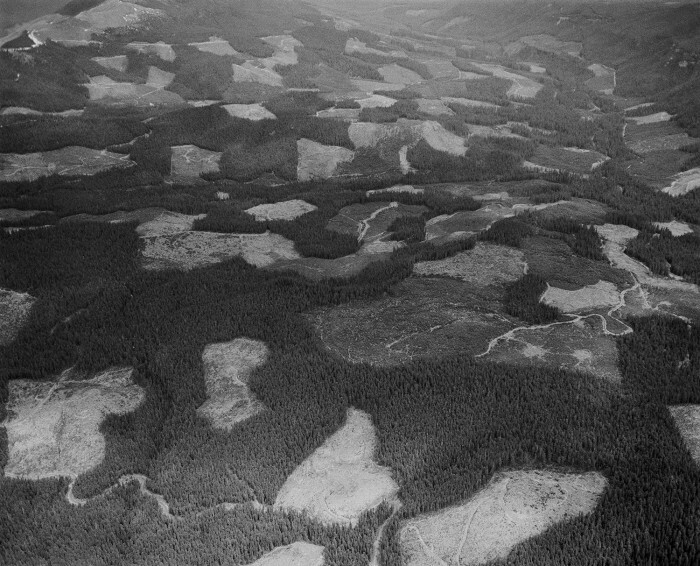 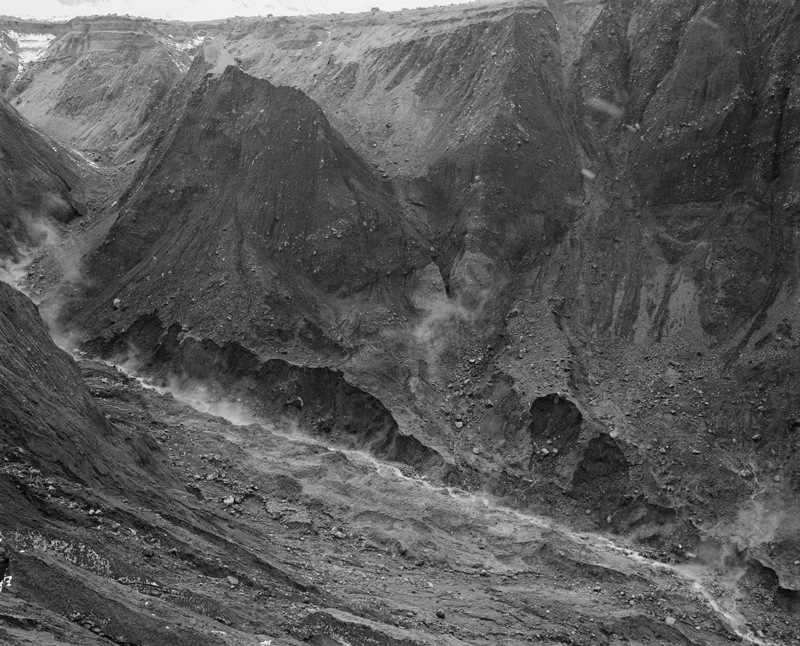 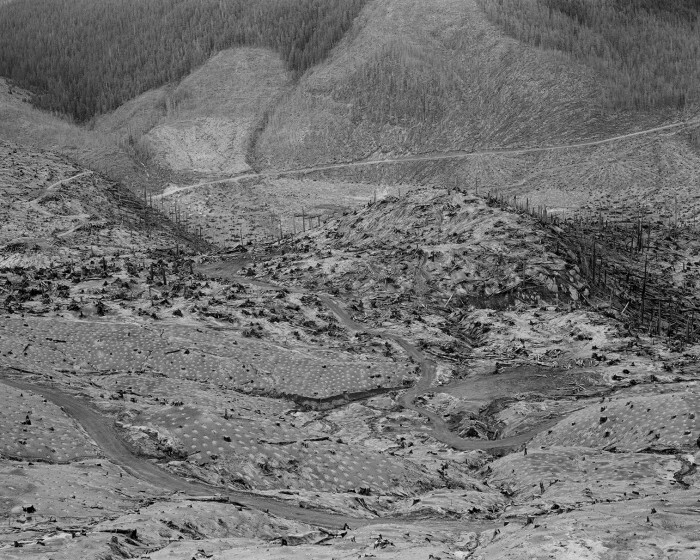 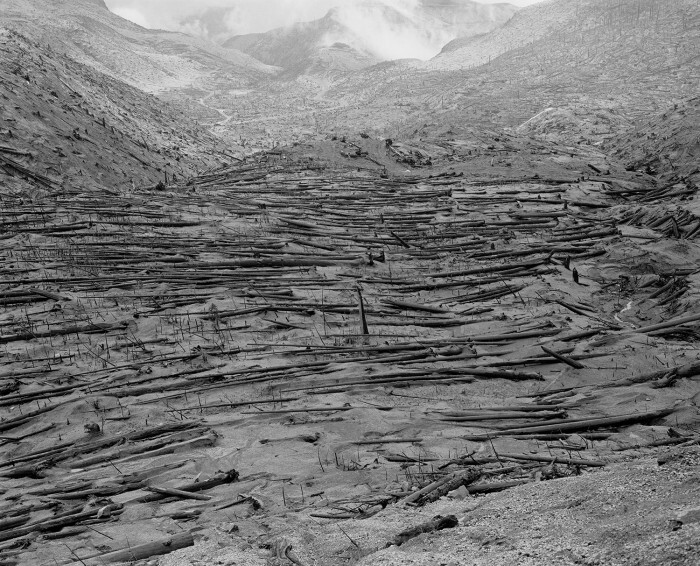 At Mount St. Helens, Maisel was captivated not only by the natural disaster of the volcano, which released energy equivalent to 27,000 times the atomic blast over Hiroshima, but also by the equally potent and cataclysmic energy with which the logging industry was clear-cutting the area and transforming the landscape. 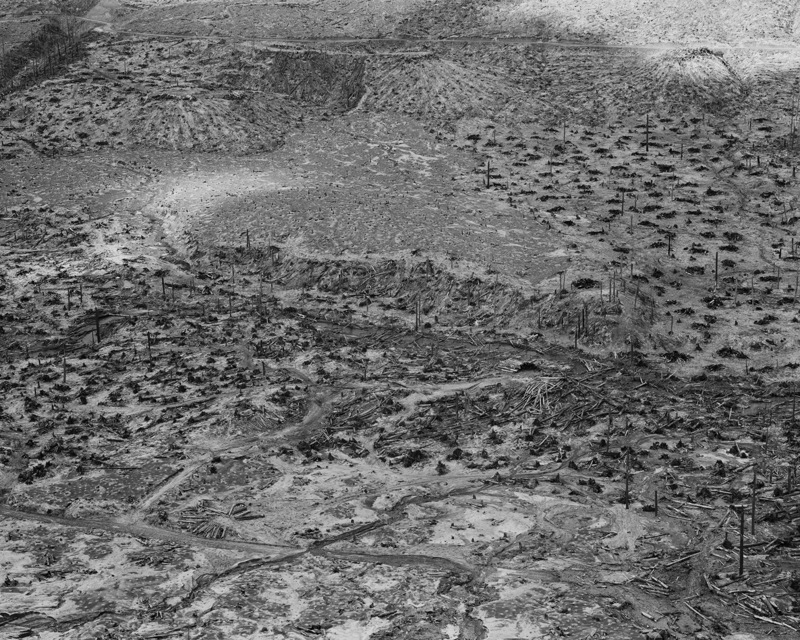 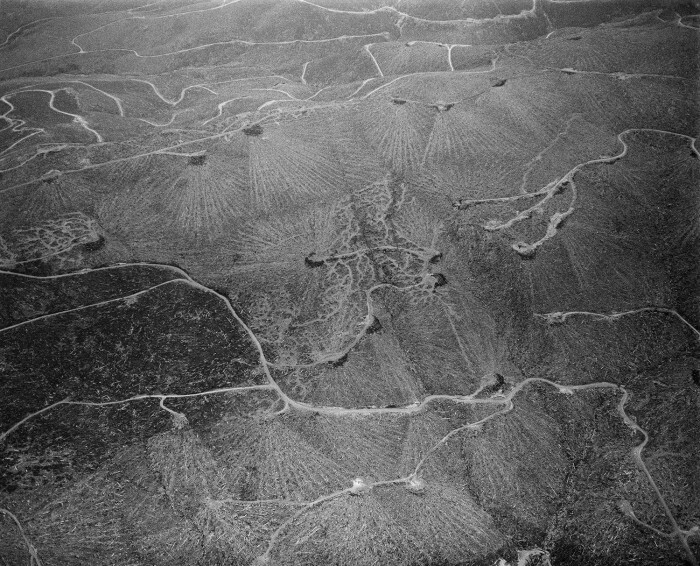 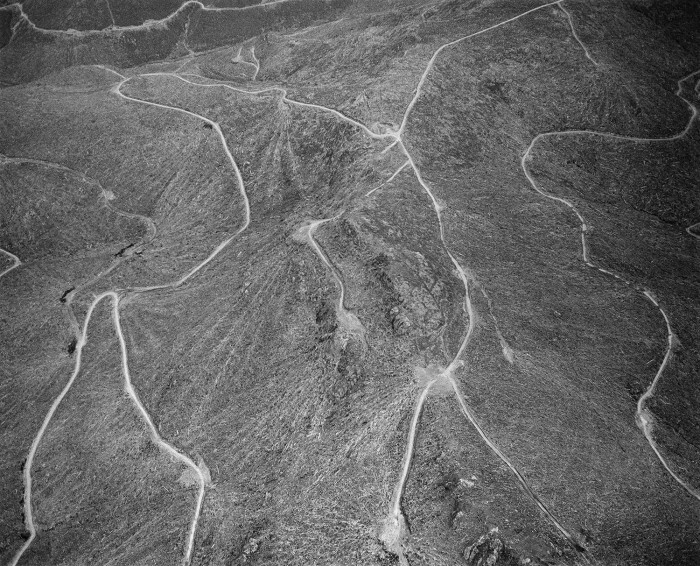 He found the biblical scale of this man-made systematic industrialization chilling, especially when seen from the air. 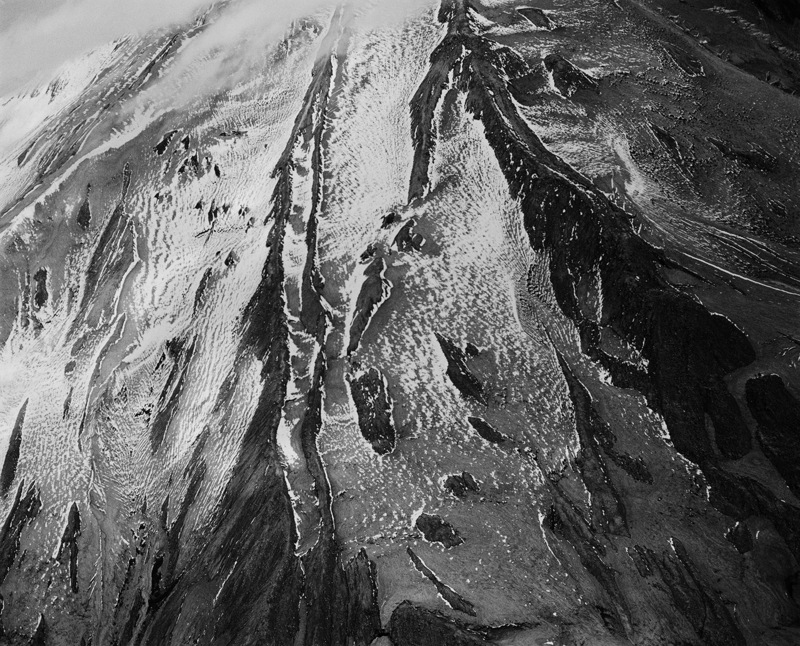 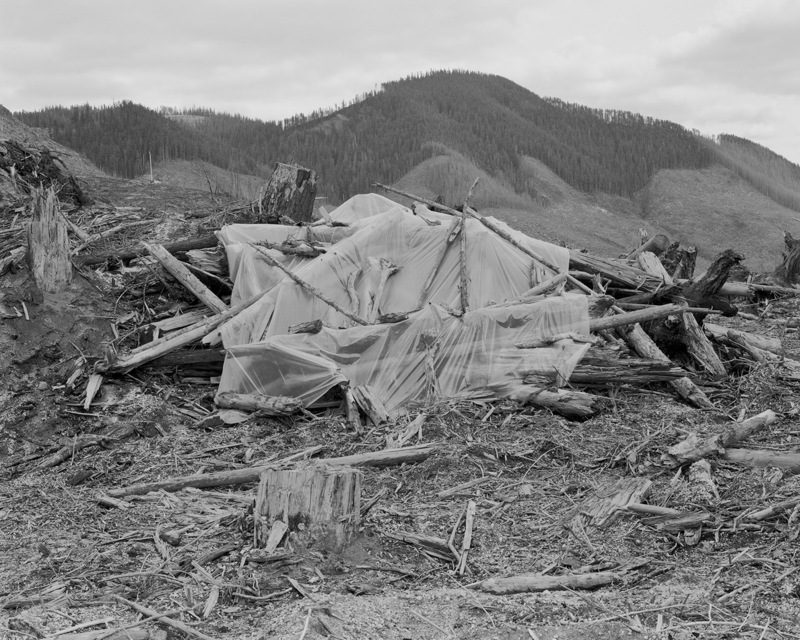 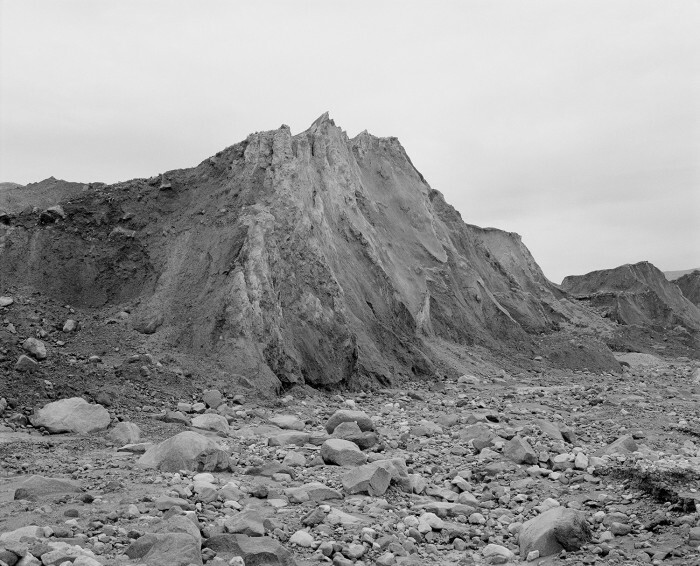 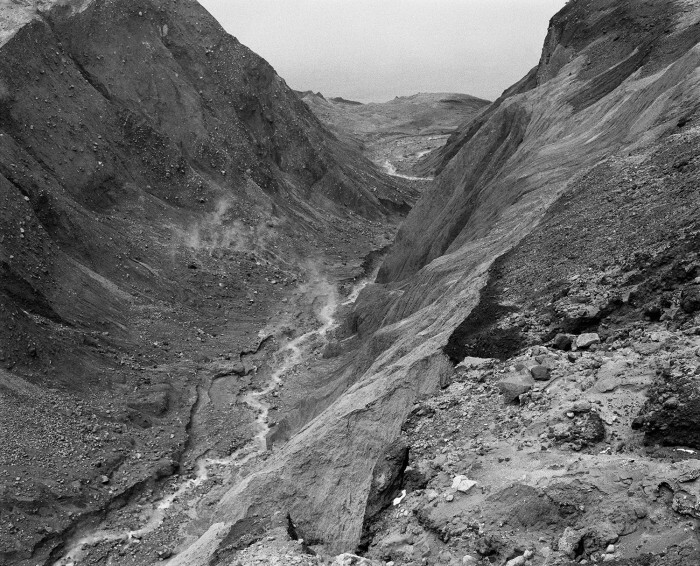 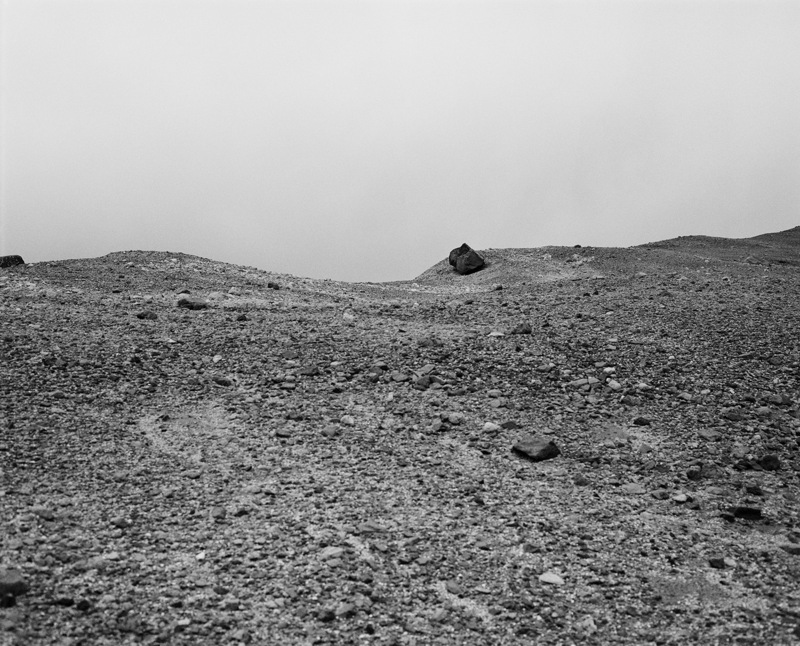 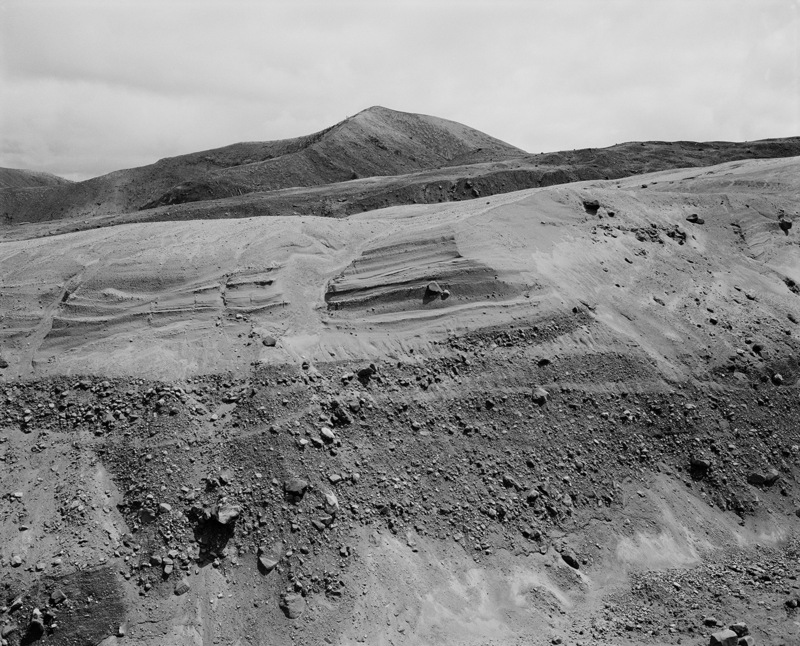 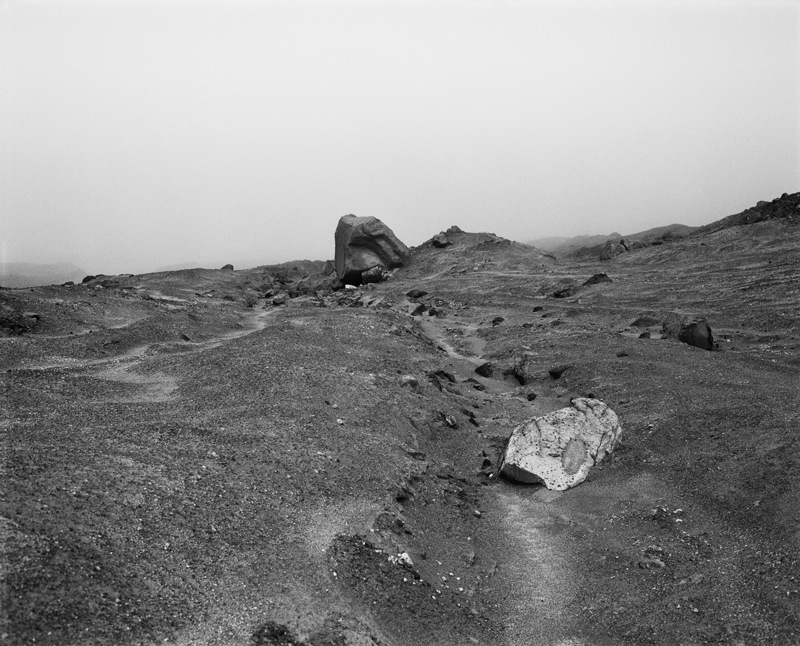 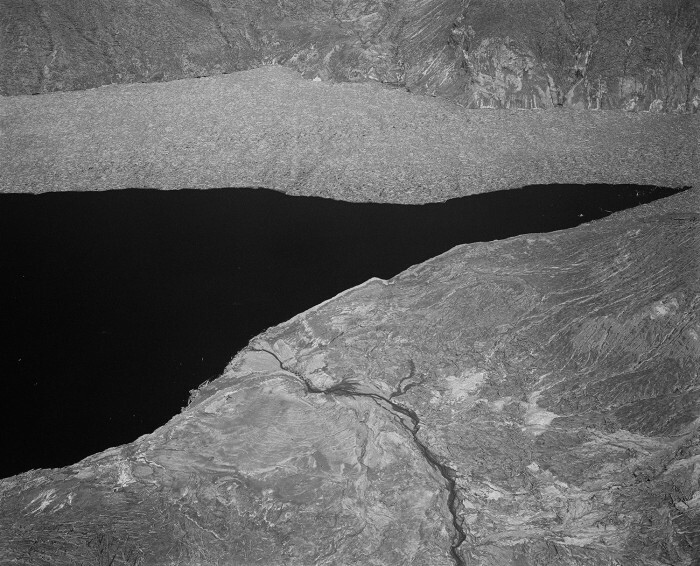 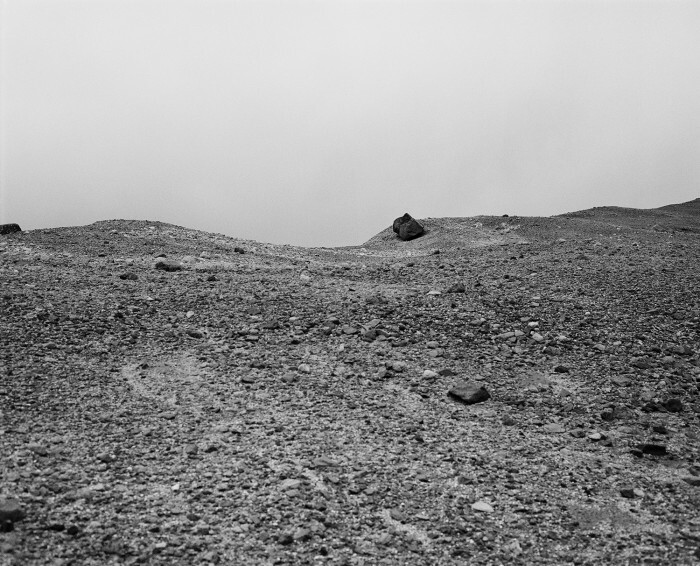 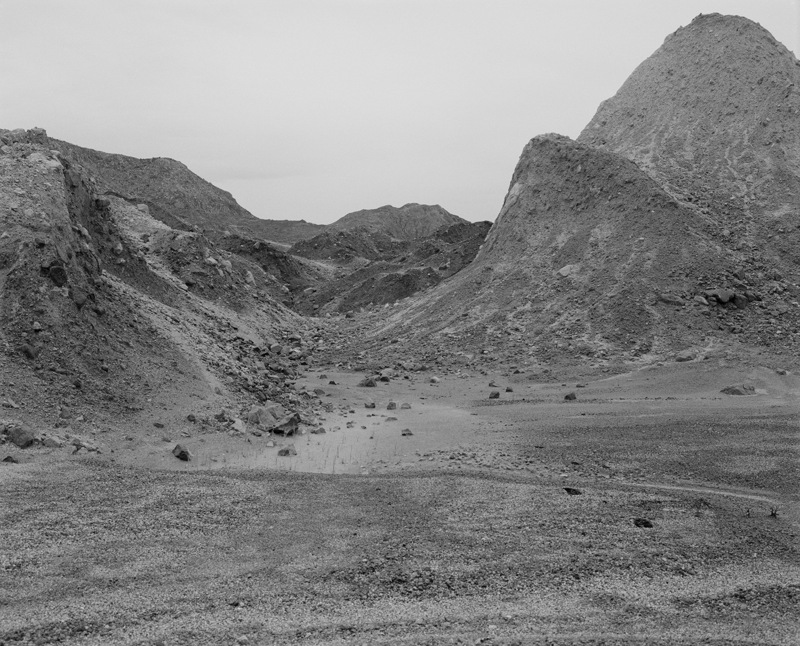 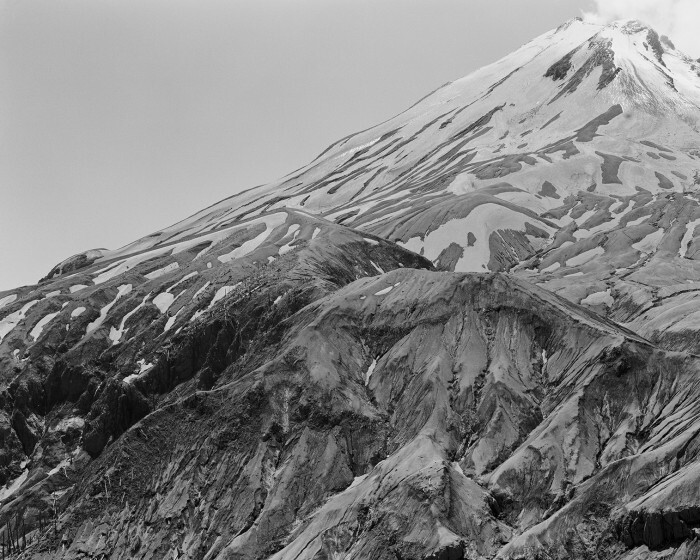 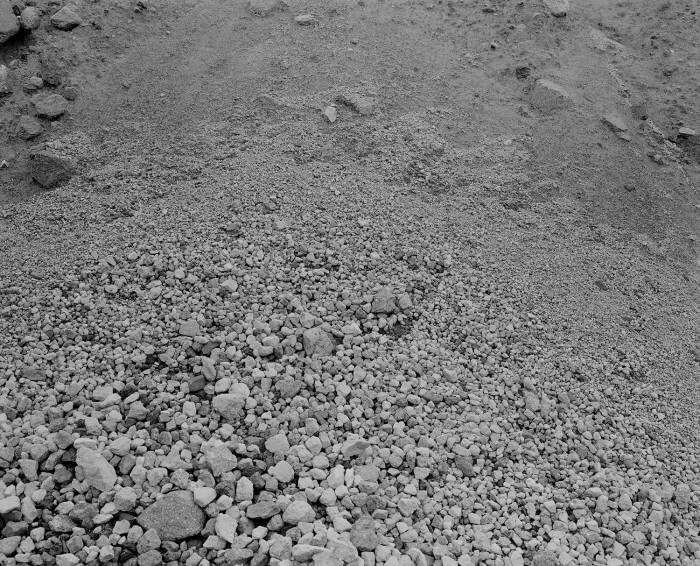 At Mount St. Helens, Maisel first encountered the apocalyptic sublime – a sense of the landscape as a site of earth-shattering events, both literally and metaphorically – and this experience set the course for much of his future work.